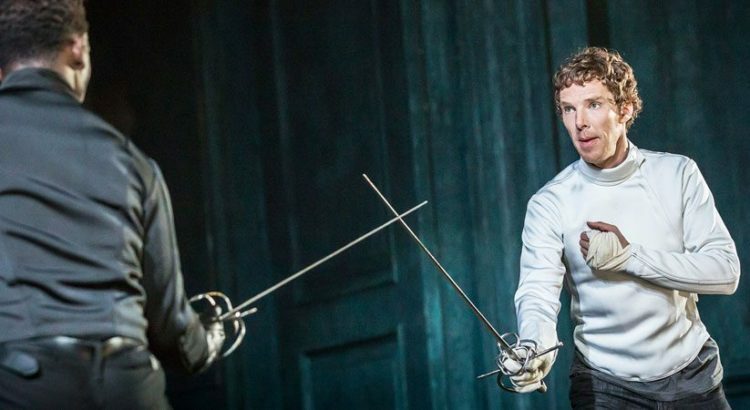 “To be, or not to be, that is the question.” These iconic lines from the classic Shakespeare play are going to echo through the Michigan Theater as it shows the National Theatre 2015 broadcast of Hamlet. Catch the stunning Benedict Cumberbatch as the title prince struggling to keep his sanity while protecting his country. The production plays on Sunday, January 27 at 7pm, and tickets can be bought at the League Ticket Office for $12 with a student ID.